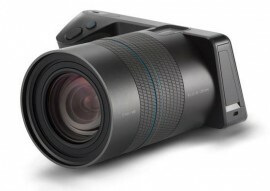 Techcrunch reports that Google is buying Lytro for $40 million (or maybe even less than that). Over the years Lytro has raised over $200 million in funding and at one point was valued at $360 million. Most Lytro consumer products are already discontinued (Amazon still lhas them) since the company exited its consumer business in order to concentrate on virtual reality solutions. 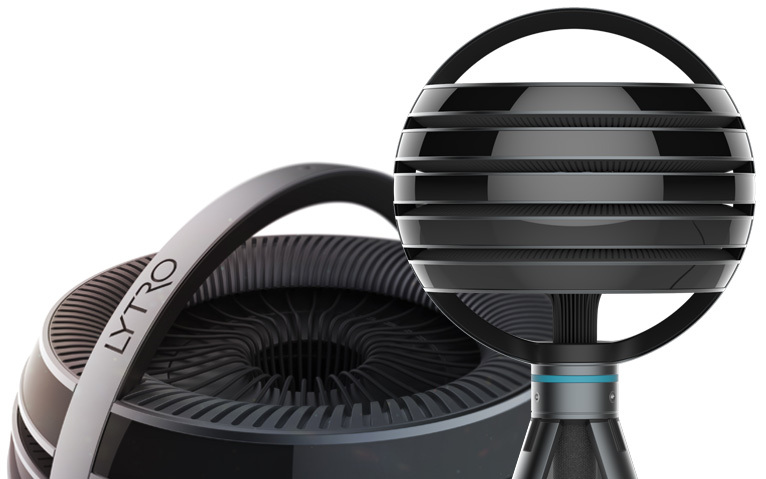 "One source described the deal as an “asset sale” with Lytro going for no more than $40 million. Another source said the price was even lower: $25 million and that it was shopped around — to Facebook, according to one source; and possibly to Apple, according to another. A separate person told us that not all employees are coming over with the company’s technology: some have already received severance and parted ways with the company, and others have simply left. This entry was posted in Lytro and tagged Google is buying Lytro. Bookmark the permalink. Trackbacks are closed, but you can post a comment.